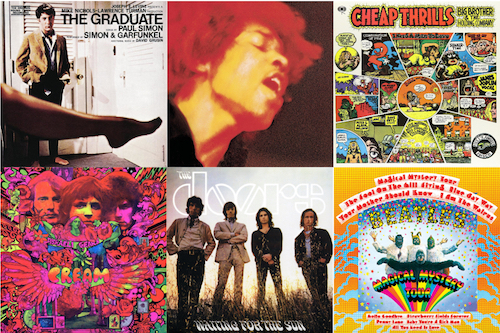 Think back to the music you were listening to in 1972 and, quite likely, arena-filling giants come to mind first: The Rolling Stones, Elton John, Led Zeppelin, the Allmans. FM radio was on it: Every city had at least one station supplying a steady diet of the latest classic rock, playing their albums and promoting their larger-than-life concerts. But over in that parallel world of AM radio, it was still all about the song. 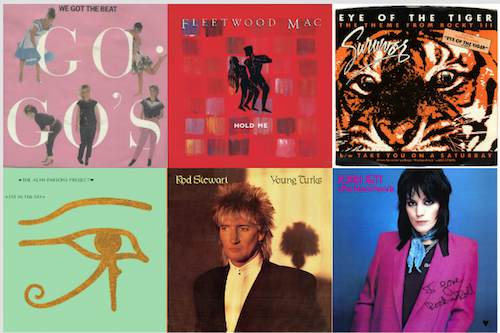 Top 40 stations didn’t play albums, and if you wanted a hit single, you weren’t going to get there with a 20-minute guitar solo: You needed to grab the listener in three minutes. In the land of the Hot 100, it was still feasible for an artist to score a chart-topping smash with one catchy tune and then disappear forever. You are forgiven if you don’t remember their name. But we bet you remember their song. 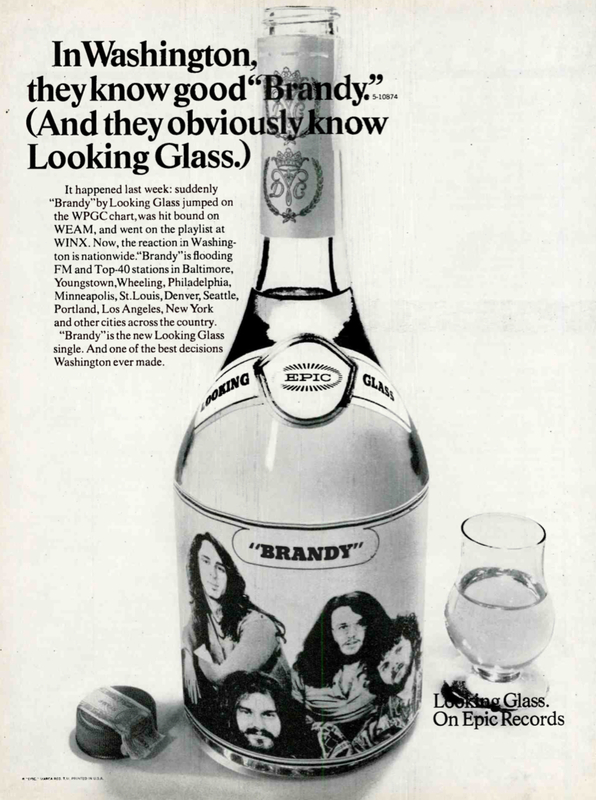 It was called “Brandy (You’re a Fine Girl),” and for one week only, in the summer of 1972, it was the best-selling, most often played single in the United States of America. The band that would become Looking Glass was formed at Rutgers University in New Brunswick, N.J., in 1969, with Elliot Lurie (guitar and lead vocals), Larry Gonsky (keyboards) and Pieter Sweval (bass) in its original lineup. They disbanded for a while due to lack of work, but soon got back together with Jeff Grob now on drums. For two years, they played (under various names) frat parties and beer joints, gaining some popularity on the Jersey Shore, while trying to write their own material. Lurie recalled for the newspaper that it took him a couple of weeks to craft the song, and that the band tried it in the studio with three different producers. 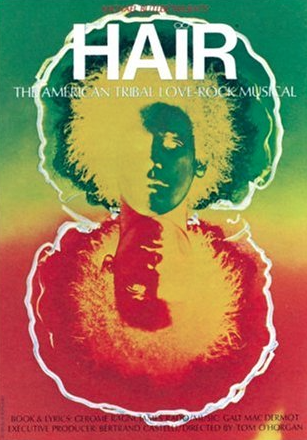 The final version, recorded in New York City, was released in May 1972 by Epic Records after its president, Clive Davis, caught Looking Glass at a Manhattan showcase and recognized the band’s potential. A disc jockey at WPGC-AM in Washington, D.C., gave the song a spin, the phones lit up, and Looking Glass was soon on the charts, heading for #1. Record World magazine dug it too: “Cut that was forced from group’s new album is a tuneful, soulful effort deserving of heavy action. 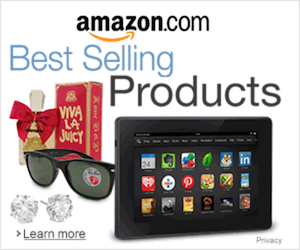 Fine story and harmonies,” they wrote. “Brandy,” as Lurie noted, was basically the tale of a barmaid in a busy seaport town. As in so many songs before and since, she longs for her true love, but for him, nothing could match the lure of the wide-open sea. 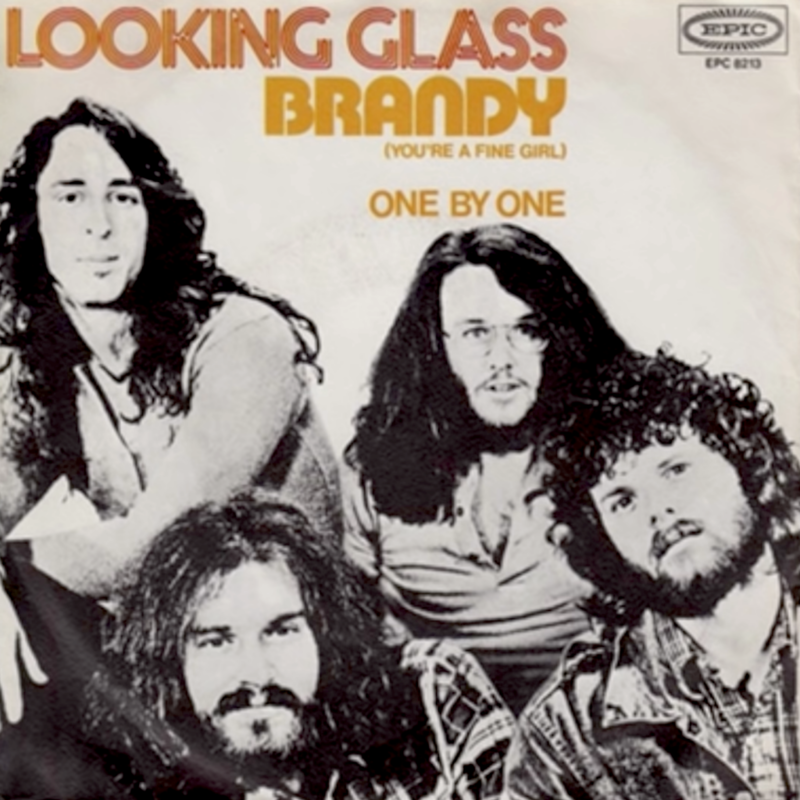 At night, the song continues—as Looking Glass plays spiritedly behind the singer—Brandy “walks through a silent town and loves a man who’s not around.” She can still hear him say—you guessed it—that she’s a fine girl who’d make a good wife, but that’s not gonna happen. Neither, sadly, would another hit record for Looking Glass. Following the single’s sole week at the top, in late August of 1972, they managed to eke out two more charting singles in 1973: “Rainbow Man,” which peaked at #104, and “Jimmy Loves Mary-Anne,” a #33 single. The group also placed two albums on the charts, but neither cracked the Billboard top 100. 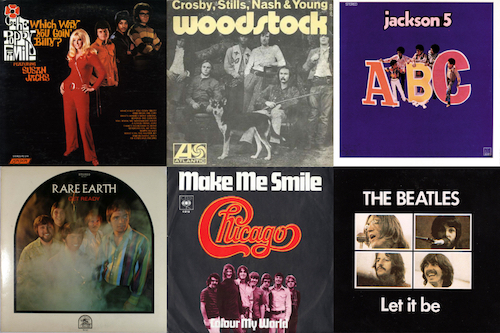 Related: What were the other big radio hits of 1972? Lurie reactivated the name Looking Glass in the early 2000s with new members but that ship, like Brandy’s dream boy, had already sailed. In an odd twist, in 1974 single Barry Manilow covered a song originally released in 1972 by a singer named Scott English. Its title, too, was “Brandy,” but in order to avoid confusion Manilow’s recording changed it to “Mandy.” It gave him his first charting single—and his first #1. From what I understand, Elliott Lurie became an executive at CBS records later on.